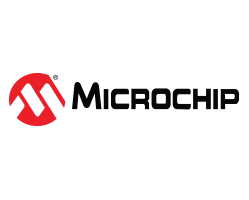 Explore the exceptional performance and functional capabilities of a Storyboard-built GUI on your Microchip platform. 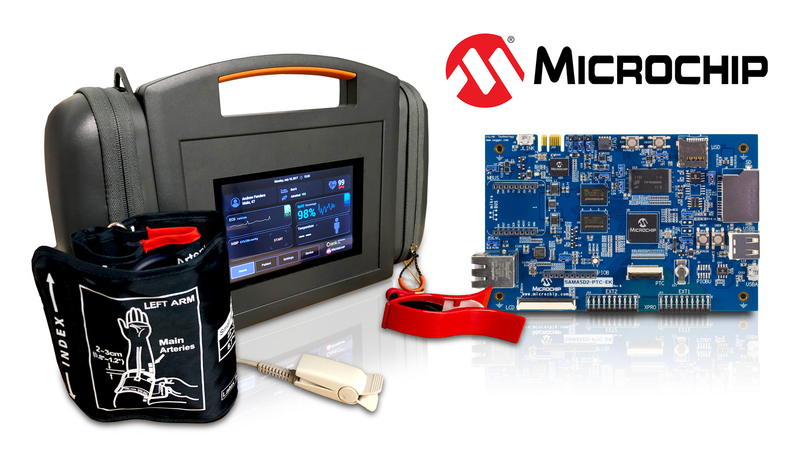 For over 10 years, Microchip customers have been relying on Storyboard to help optimize their embedded application with high-performance, interactive GUIs that lead to memorable customer experiences. High-performance, secure and cost-sensitive applications around the world are being created using the winning combination of Storyboard and Microchip. Experience it for yourself today. 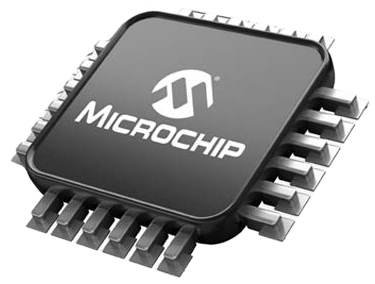 Storyboard is scalable across the breadth of Microchip's application processors, from MCUs to the powerful MPUs. Regardless of the hardware you choose, Storyboard GUI design and development software will help you create a full-powered, highly interactive UI that will exceed today's consumer touch screen expectations. Test Storyboard on your Microchip platform. 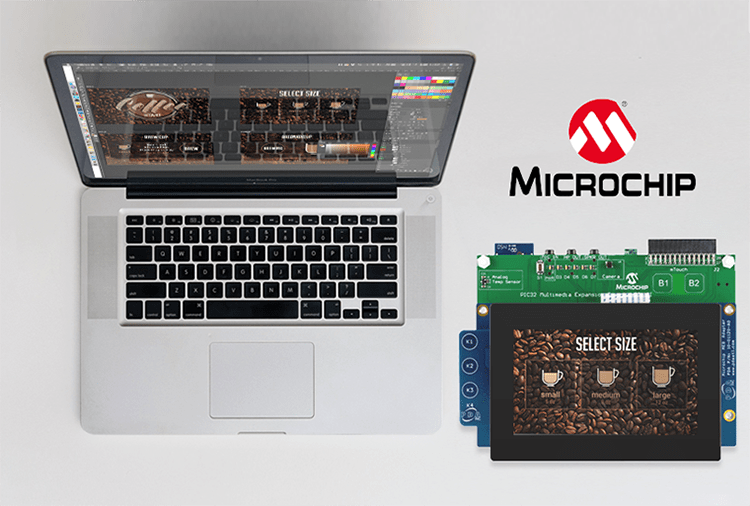 Storyboard is compatible with all Microchip hardware. Download one of our sample demo images and interact with a Storyboard created GUI on your Microchip hardware and experience its high responsiveness for yourself. Storyboard not only produced a great touch screen experience, but it also showcased our ability to integrate multiple medical device data streams into a single cohesive design. Featured at Microchip MASTERS this short demo showcases a medical demo on the SAMA5D2 created in collaboration with Microchip.